Open from 12 – 9pm every day. Open later on event nights. Sideshow has moved and expanded: both the scope of its purpose and size of its inventory. 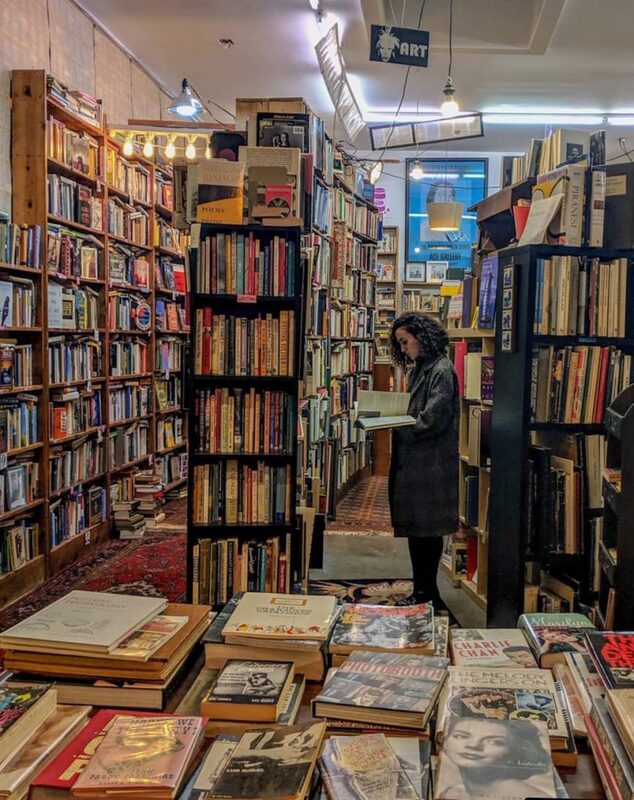 We’ve maintained the cozy charm of our cherished, original bookstore, and added space for readings, workshops, and events. More nooks, more hidden treasure, and much-needed quiet space to read, relax and re-charge. Now, more than ever, we’re reaching out to our friends and customers to help jumpstart this bigger and more deeply community-oriented Sideshow!